O’Driscoll et al. have included 13 videos in their excellent description of a safety-driven technique for arthroscopic arthroplasty of the elbow. 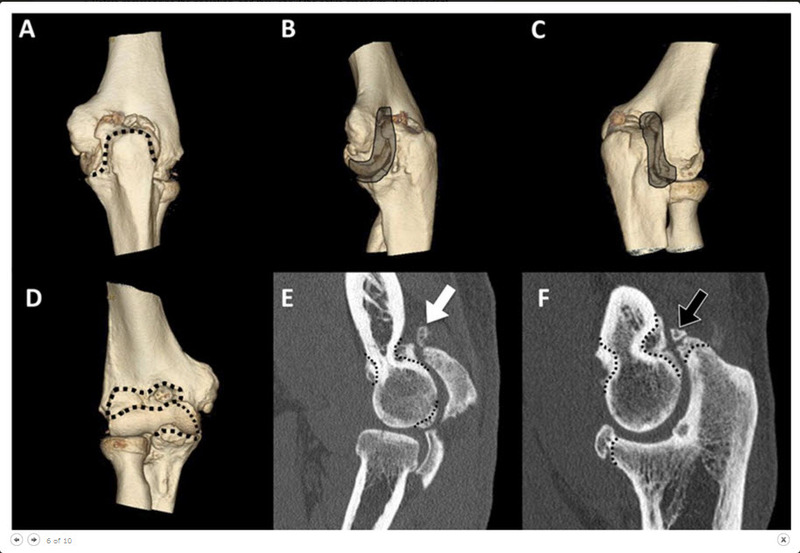 While detailing a four-step process for both the anterior and posterior compartments, in eight of the videos, these authors simultaneously display both the exterior surgical field and the intra-articular arthroscopic view with a “picture-in-picture” format. Viewers can thus see what camera and instrument maneuvers the surgeon is performing to achieve the arthroscopic views and surgical goals. Furthermore, the technique videos are “chaptered” so viewers can easily locate, replay, and study specific details at their leisure.